A native Californian with a Midwest upbringing, Eric spent several years as creative director for a premier event/catering company in Detroit and a manager for a Michelin-starred restaurant and specialty food shop in Manhattan before returning to California with his husband, Barry. He now calls Berkeley home and loves living in the epicenter of the multicultural salad bowl that is the Bay Area. A graduate of San Francisco Cooking School and Francophile who knows how recipes work, Eric is a freelance recipe tester, developer, and food stylist. 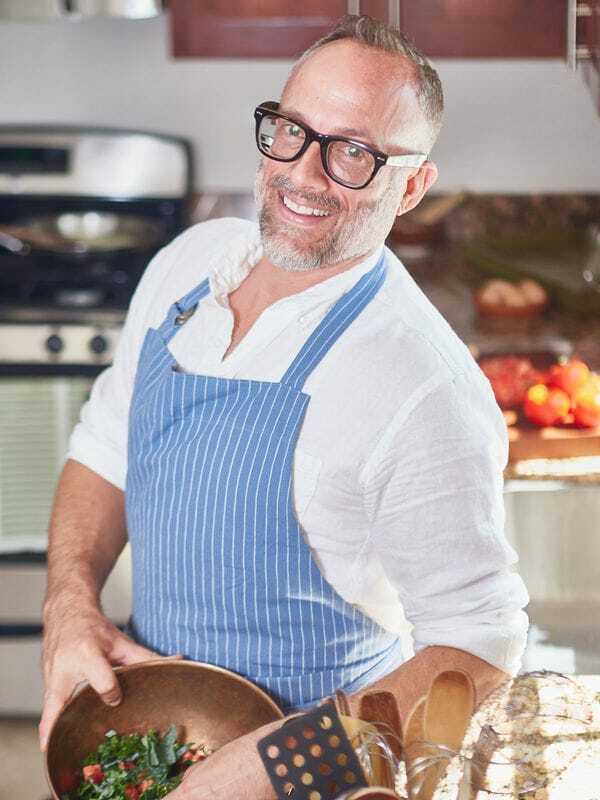 He’s also a consultant for local food businesses, personal/event chef, and culinary instructor who makes a great drink and throws remarkable dinner parties. When his apron’s off, you can find him cooking, hiking, biking, eating out, entertaining, and exploring great food and wine regions around the globe.